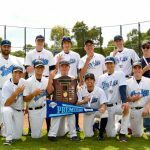 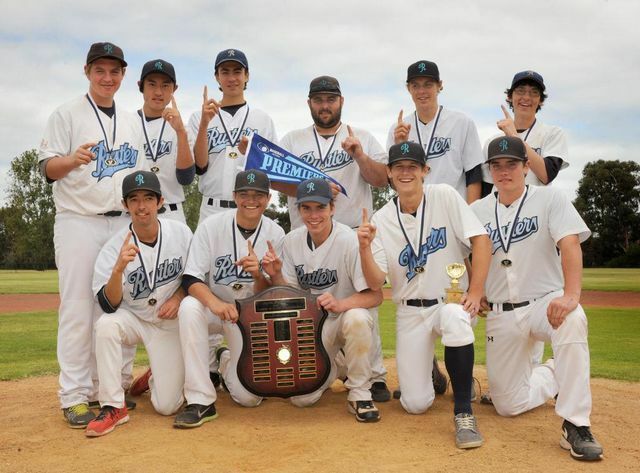 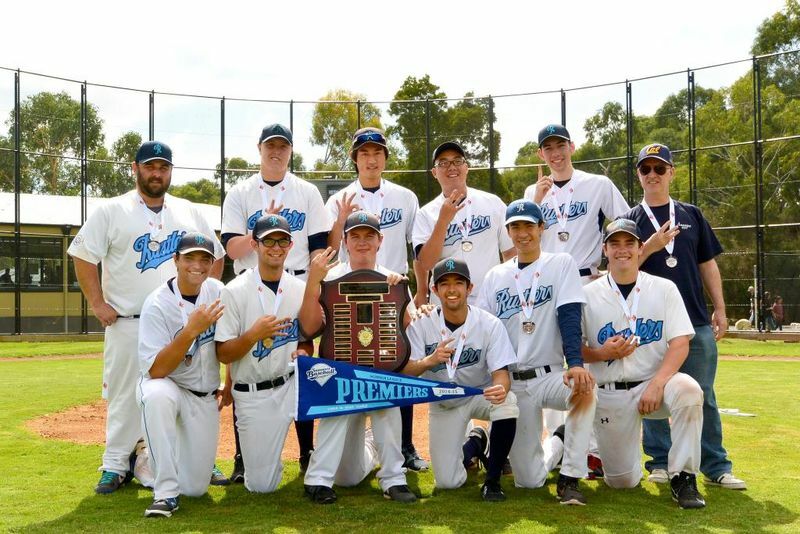 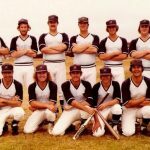 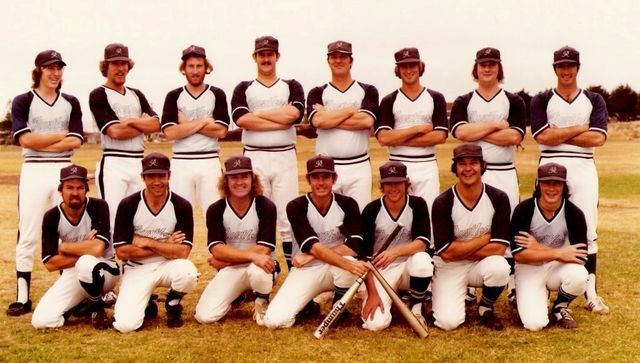 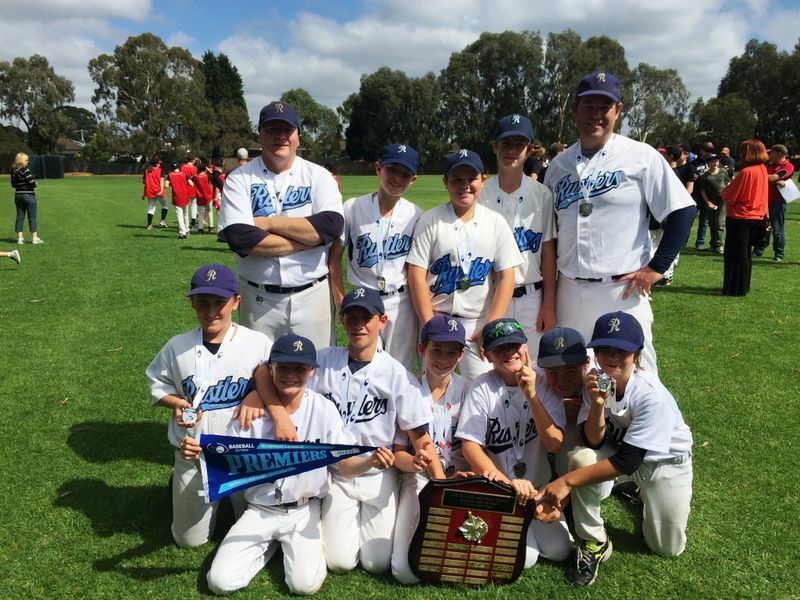 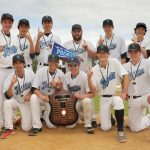 Note that winter premierships won by the club are listed on a separate page as are the premierships won by Prahran Baseball Club in the VBA before merger with Cheltenham BC in 1972. 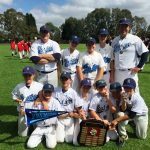 Current junior age divisions in summer baseball are Little League (Under 12), Under 14, Under 16 and Under 18. 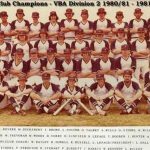 These are separated into Major and Minor Leagues (formerly State and Metro Leagues). 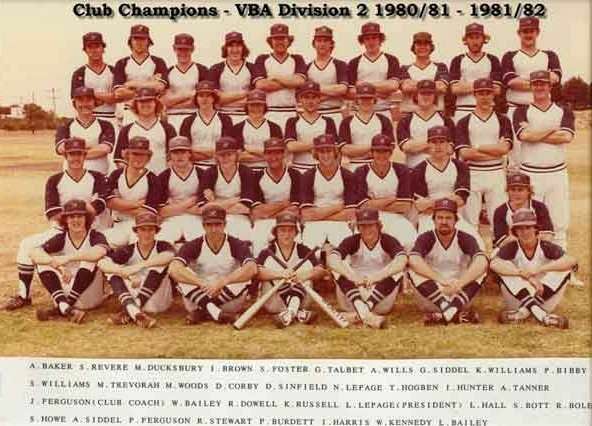 The Minor Leagues are further sectioned into AAA and AA levels.